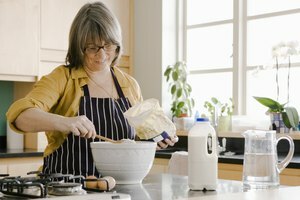 Everyone loves homemade bread. Making homemade bread normally requires oven baking, which will heat the house up. This is great in the winter but an alternative in the summer months would be to use a toaster oven. 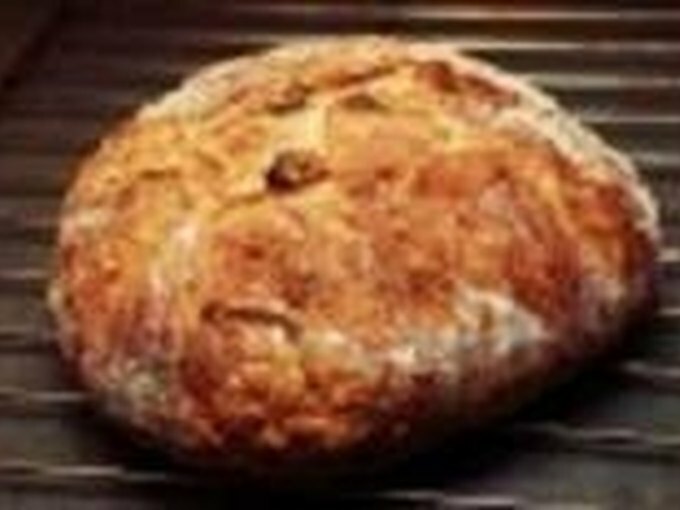 It is not hard to make homemade yeast bread in a toaster oven, however, the size of the toaster will determine the size of bread loaf to make since a lot of toaster ovens are small and there is limited room for the rising of bread. This recipe will make one small loaf. Preheat the skillet on the stove top by turning the burner on the highest setting and heat the skillet for 30 seconds, then turn the burner off. Add 1 tbsp. oil to the hot skillet. Add 1 cup of flour, yeast, salt and sugar to the measuring cup. Mix well. Add the hot water and mix until the dough is a thick, sticky consistency. Turn the dough out onto the counter or plate. Dust the top of the dough with flour and flour your hands. 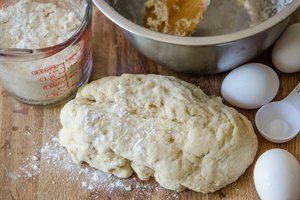 Knead the dough, adding flour as necessary until the dough ball is not sticky anymore. Spread the dough ball out until it is approximately the same size as the bottom of the skillet. Drop the dough ball into the skillet, then turn over to coat both sides of the dough ball with oil. Cover with a cloth and let the dough ball sit for 20 minutes or until the dough rises slightly. Preheat the toaster oven to 375 degrees. Turn the dough over in the skillet. Turn the burner back on to low to medium heat and cook for approximately eight minutes to brown the bottom of the bread. Watch carefully so the bread does not burn. Gently lift a side of the bread with a spatula or fork to check for a golden brown crust. 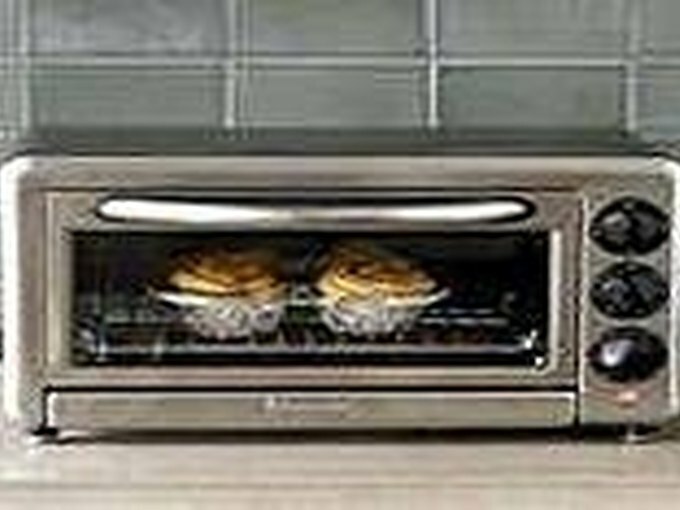 Remove from the burner when the bottom is golden brown and place in preheated toaster oven and cook four to five minutes or until the top is golden brown. Remove and let cool. If the skillet will not fit in the toaster oven, you can put the browned dough from the skillet into a small greased baking pan or something similar that will fit in the toaster oven. Add 1/2 tsp. garlic powder and 1/4 cup shredded cheese for cheesy garlic bread. Add 1/2 tsp. Italian seasoning for focaccia bread.